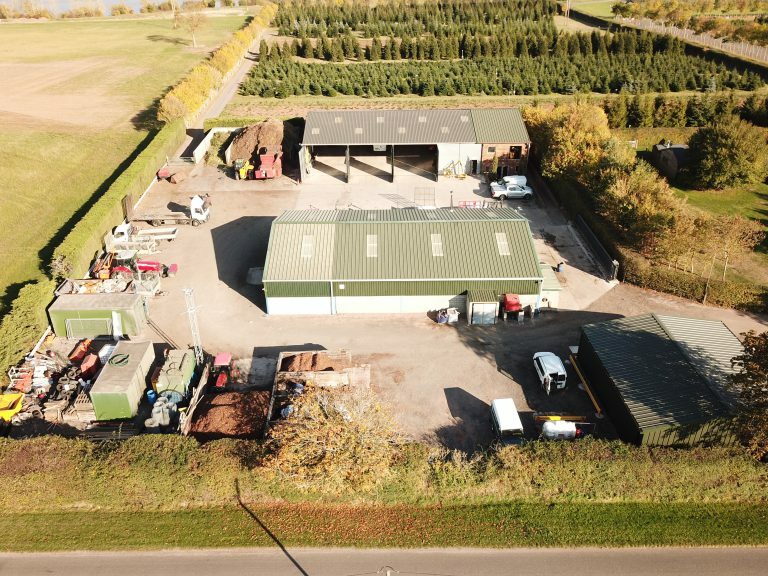 The Smart Cut Office and yard is based at Bishampton near Pershore. It comprises of two Modern large steel framed buildings, which are used for machinery storage and workshops. All machinery is housed undercover. We have a comprehensive workshop where we carry out all our own maintenance including Cylinder grinding, fabrication, rebuilds etc. 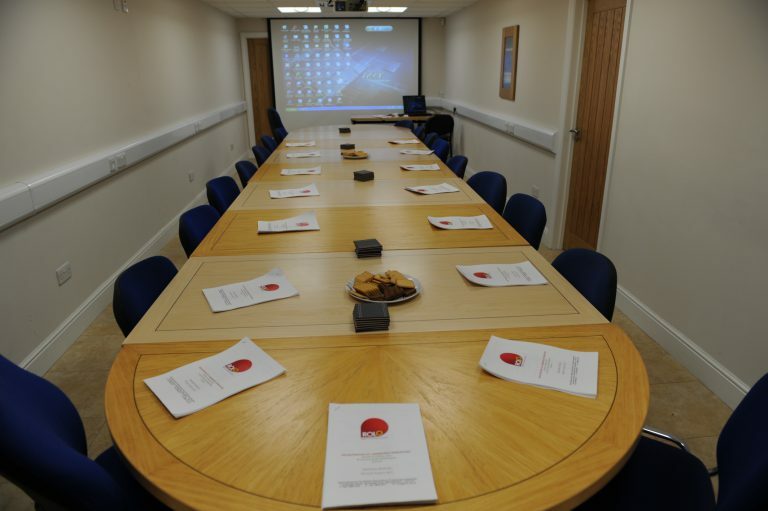 We believe it is vitally important to have modern efficient workshops to ensure that any down time is kept to a minimum.